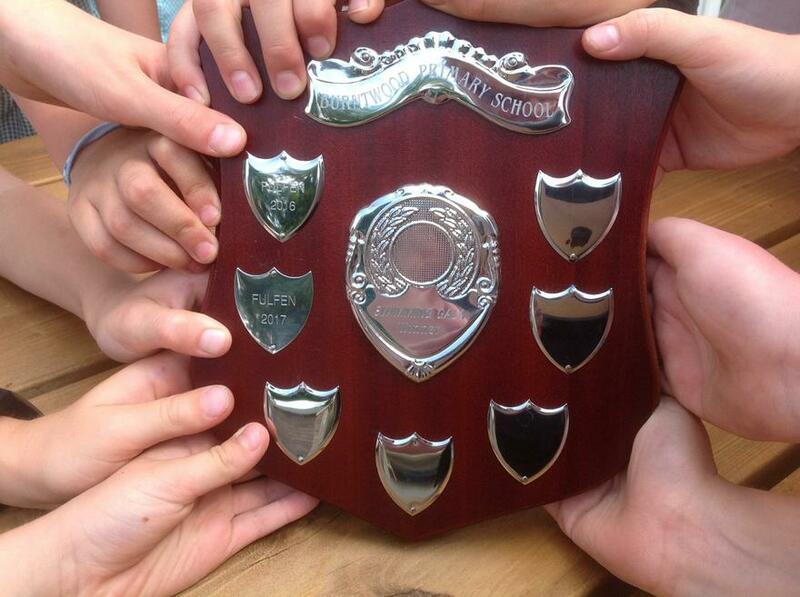 Well done to the Holly Grove Swimmimg team! 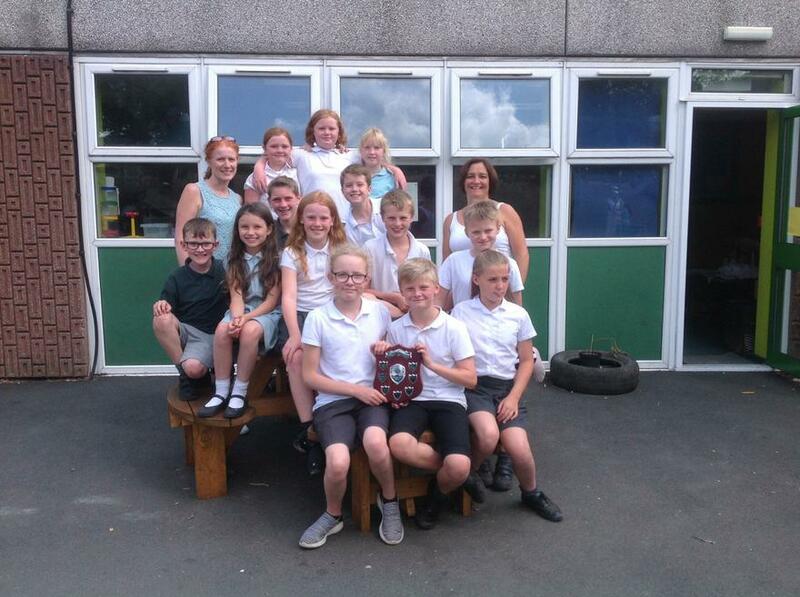 They won the champions trophy 🏆 on Thursday 19th July at the Burntwood swimming gala. Thank you to Mrs Brooks for purchasing medals for the team they were delighted with them.